The Tulsa Zoo once again welcomes the big jolly man himself during Breakfast with Santa. 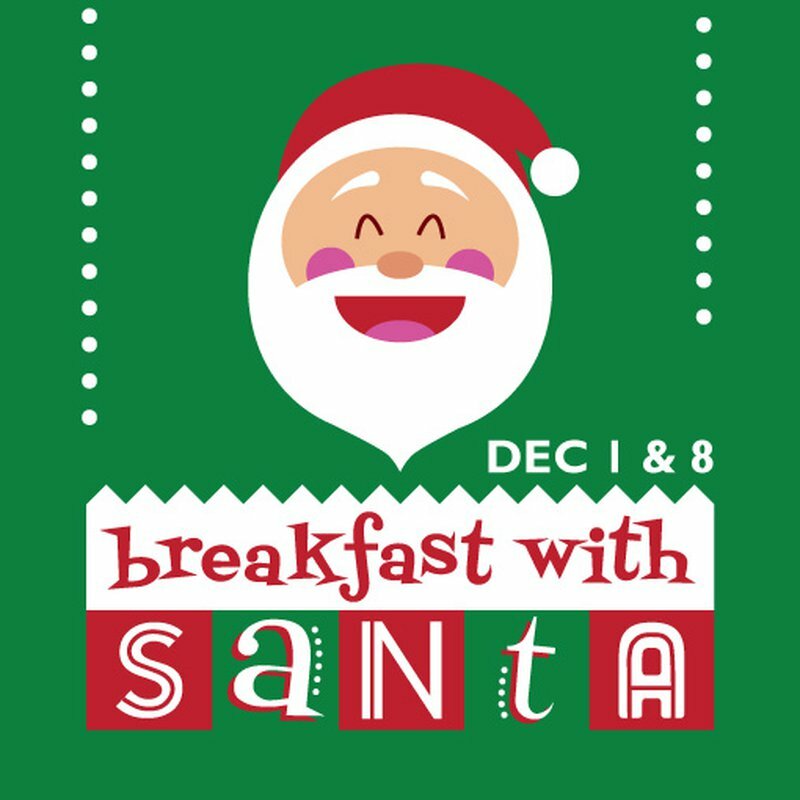 Celebrate the holidays while enjoying a scrumptious hot breakfast, arts & crafts, animal chats and most importantly, meet Santa Claus. Families will make memories while enjoying unlimited train rides on the Zoo Express, weather permitting. Winter is a great time to see cold climate animals like the red panda and snow leopards at the Lost Kingdom. Discover holiday delights and wild sights during Breakfast with Santa. Tickets are $23 for members, $29 non-members and $5 for children under 3-years-old.